25+ hours of Online Videos, Watch the Classes anywhere, anytime at your convenience. Get all previous year Papers and our Paid materials. 24×7 call support by tutors to solve problems for you. Latest Questions from latest Drive. After the payment you will be redirected to a page where you will find all instructions and ID and Password to access the classes and materials. Price will increase from Rs.1999 to Rs.2999 in. 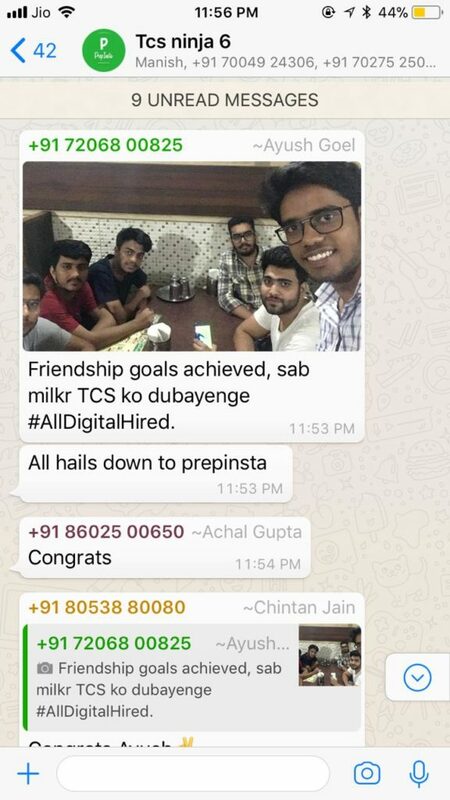 There are some websites who are taking advantage of PrepInsta’s hardwork. They have made online classes of their own by copying our materials, questions and codes. Infact our free materials has more study material than their Online classes or material that they give. 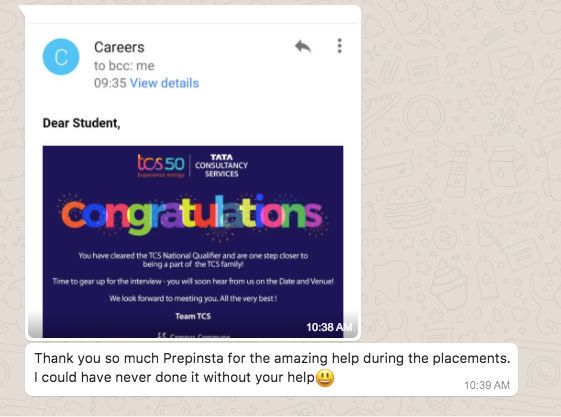 We suggest not to trust anyone but PrepInsta and if you’ve bought the classes for them. 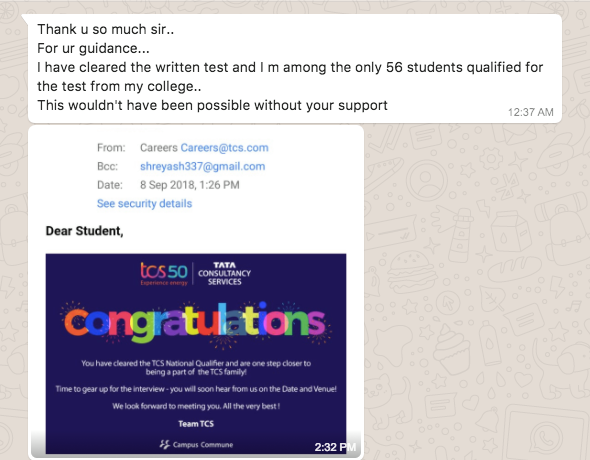 Attend them and make sure that you ask for refund as on day 1 of online classes you will realise that our free material has more material than what you will get from them after paying 1000’s of Rs. Is biggest name in placement Industry. Had more than 8 on Campus offers from VIT and 5 Off Campus offers. 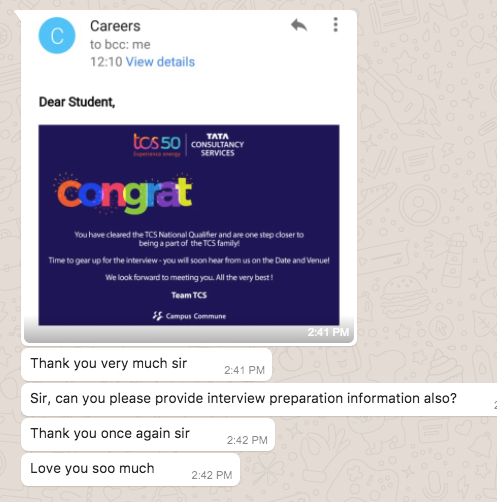 Was placed in TCS as well. For how long can I watch the re-watch links? The re-watch link will be valid for next 90 days. If i miss the session Can I watch the video later? There is no concept of missing, since these are pre-recorded sessions. If you get busy pause the video and when you want to study again just go back to the link and resume. WILL I GET PRO PAPERS? 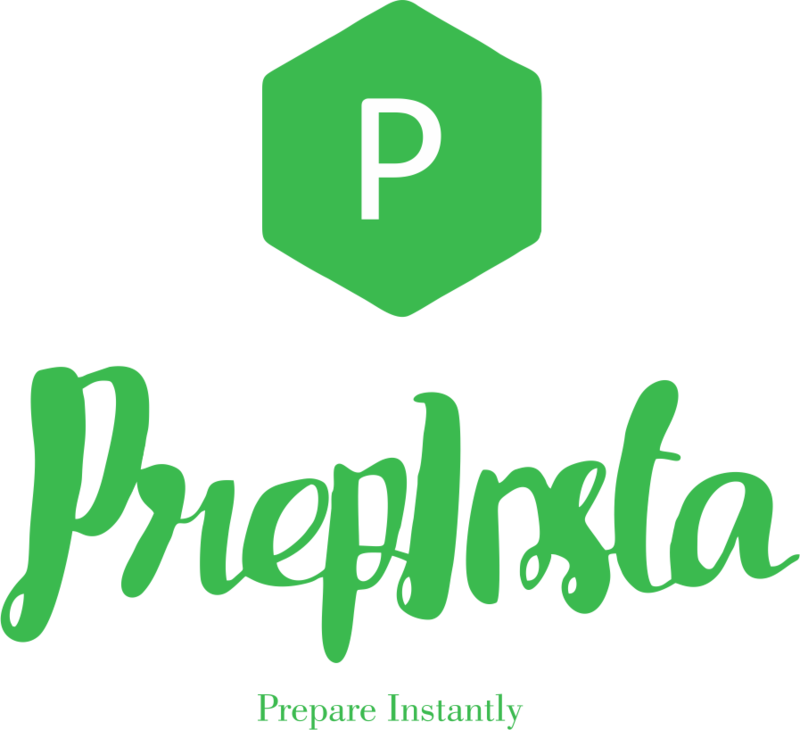 Yes, along with the Online classes you will get all the Pro papers of PrepInsta. We are the largest set of question bank others do copy our questions infact. 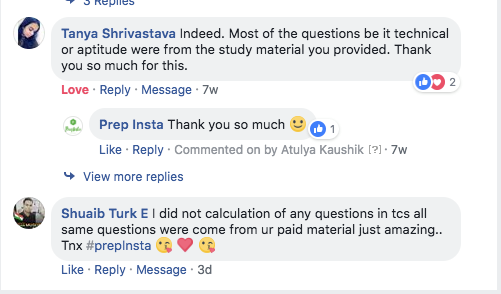 Yes, PrepInsta is the only company in education space that gives no questions asked refunds. Will give 100% refund if you’re not satisfied. Anyone can solve any quants questions but they will take 2-3 mins to solve it. 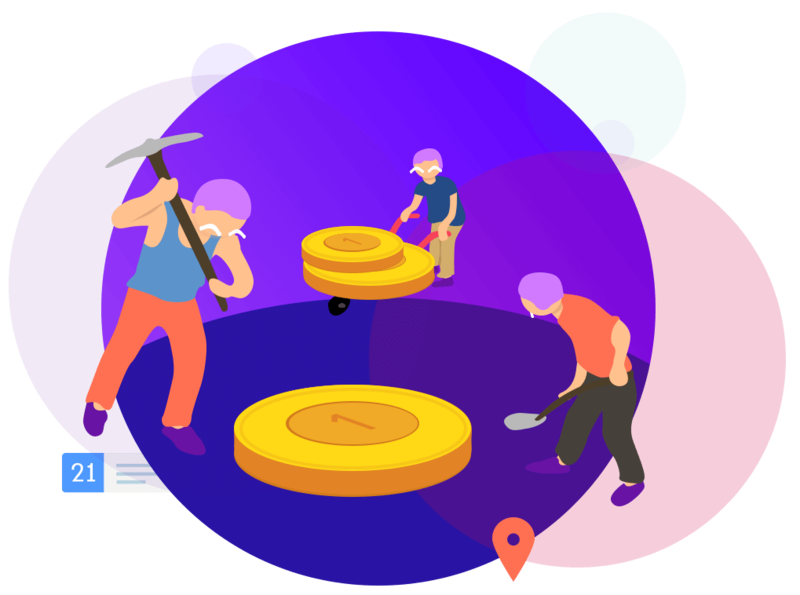 we will tell you the shortcuts to solve the problem in 30 seconds or less using tricks. 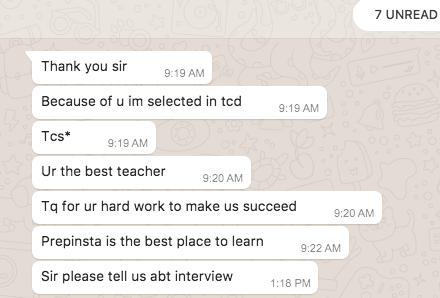 We have the best teachers, Atulya Sir personally is taking this session. Other companies copy our materials from Free section and just make the video of those and sell for 1000’s of rupees.